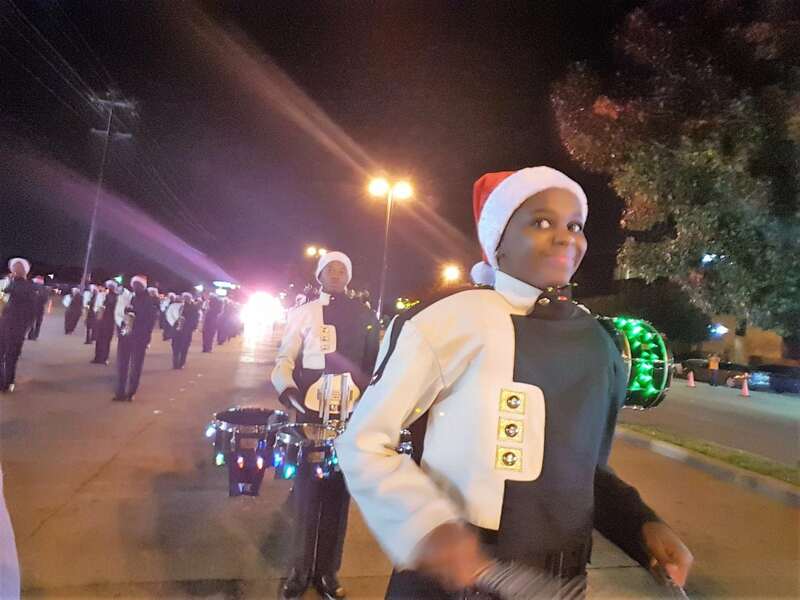 DESOTO—One of the surest signs of the arrival of the holidays in the Best Southwest Cities Region of the Metroplex is the return of DeSoto’s Annual Hometown Holiday Parade which will be celebrating 46 years as a regional holiday mainstay. This year’s parade will be held Thursday evening, November 29th, from 7:00 PM to 9:00 PM, and will feature all the fun and excitement that DeSoto residents have come to expect over the years along with some new twists. In addition to a classic parade followed by a festive celebration in Zeiger Park featuring picture taking with Santa Claus, rich hot chocolate, and a variety of comfort foods from area vendors, there will be a formal “Battle of the Bands” between DeSoto High School and arch-rival Cedar Hill High School. But the biggest change this year, and the one item that all parade goers need to know about is that the parade will be following a brand new route running from Westmoreland Road at Eagle Drive and ending at Zeiger Park, 400 Eagle Drive. Street closures will start at 6:40 p.m. Parking lots in and around the event will be blocked off starting at 6:45 p.m. The parade itself starts at 7:00 p.m. And there will be no traffic allowed on Eagle Drive during the parade so expect delays and parade-related traffic detours in and around the event. 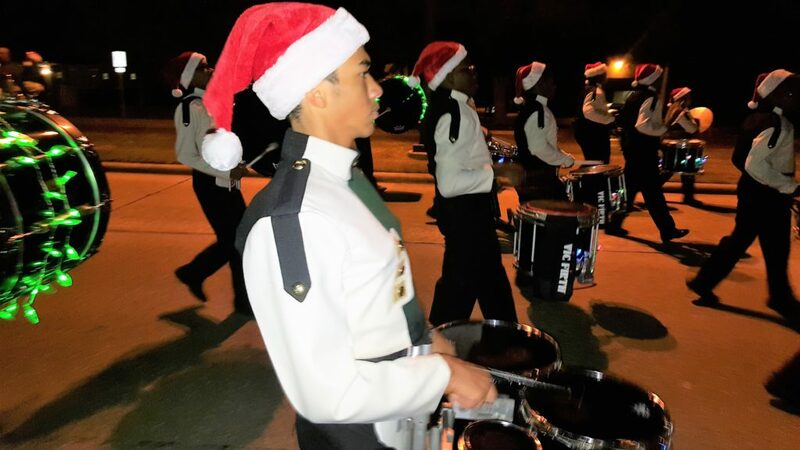 DeSoto’s Hometown Holiday Parade is one of this city’s longest running and most beloved traditions. Whether you are a long-time resident, or new to the community, this annual parade is likely to be one of the yearly highlights of your overall DeSoto experience.